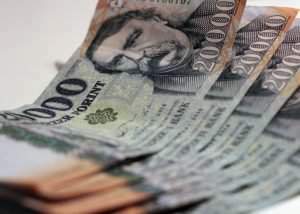 Budapest, June 9 (MTI) – Lawmakers approved on Tuesday amendments to the 2015 budget that raise expenditures by 61 billion forints (EUR 195m) and revenue by 46 billion forints. 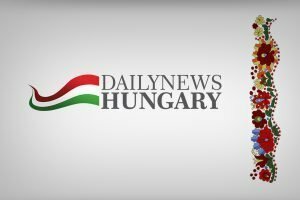 Under the amendments 10 billion forints more will be allocated to the defence ministry to cover funding for Hungary’s mission in Kurdistan in the international coalition fighting Islamic State. 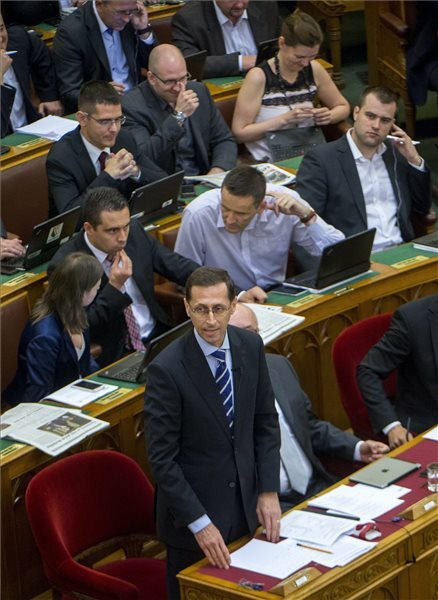 The amendments ensure 15 billion forints worth of funding for the acquisition of a 15 percent stake in Erste Bank by the state, and funding to cover the takeover of 52.3 billion forints of Budapest public transport company BKV’s debt. 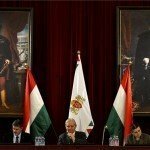 The amendments have allocated an extra 10 billion forints for the capital’s large-scale Liget Budapest museum project. 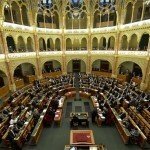 The amendments were passed with 130 votes in favour, 40 against and 27 abstentions. 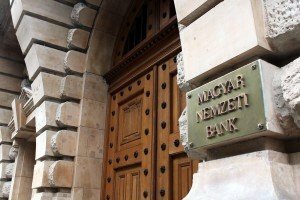 Currency exchange – Hungarian forint – 13.02.2017.